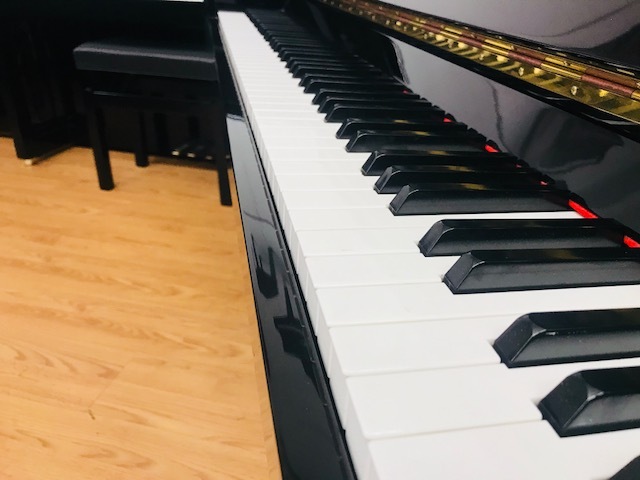 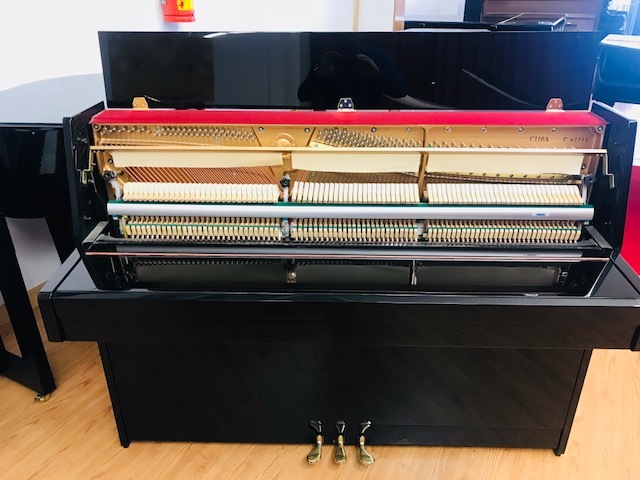 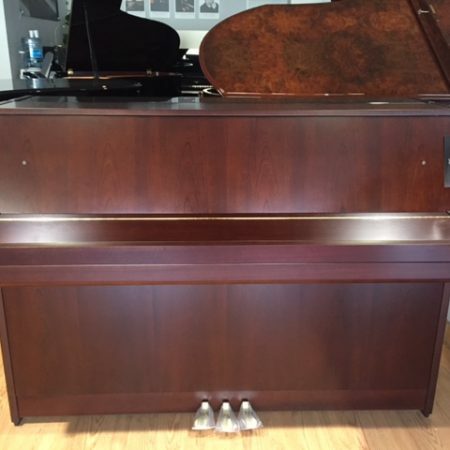 This piano is a great starter piano for a young student or an adult who wishes to return to piano playing. 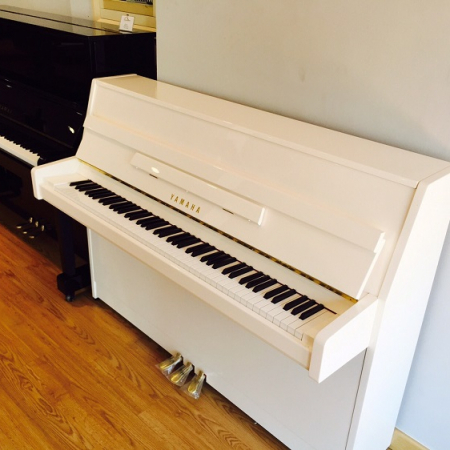 It is a good size piano for an apartment. 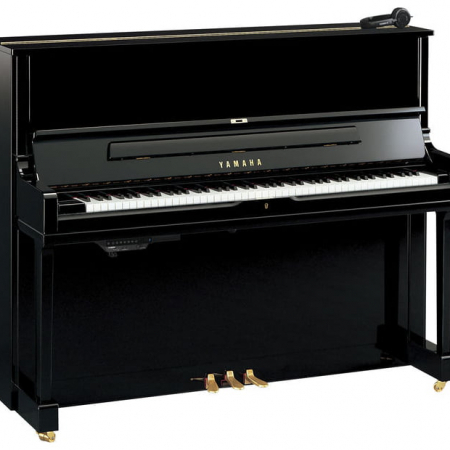 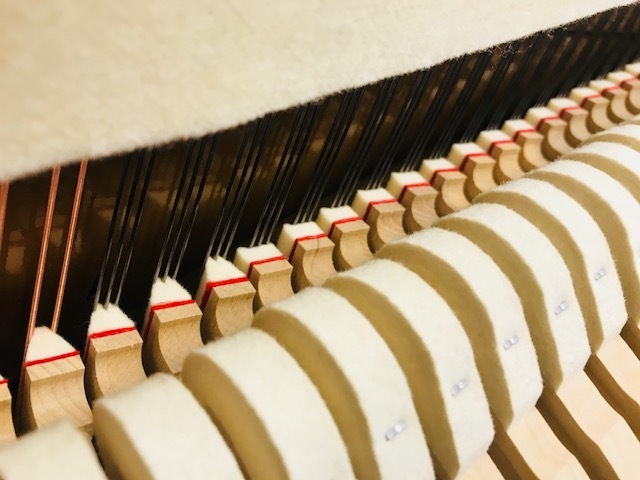 This compact piano complies with Yamaha’s performance and engineering standards in all aspects. 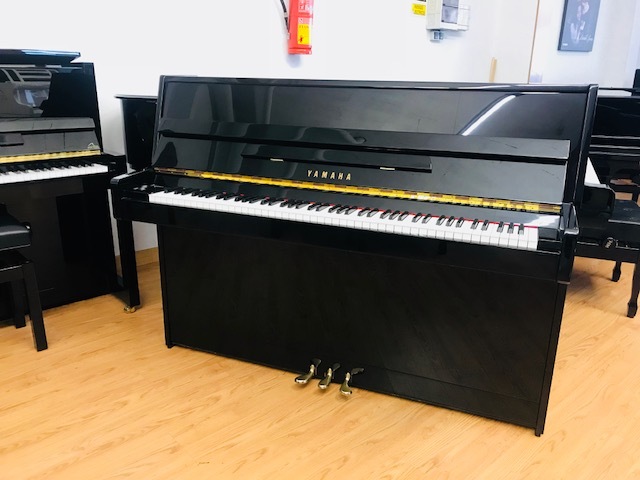 You can own this Yamaha C110 for an amazing price. 3.793,00€ 3.225,00€ VAT included Sale! 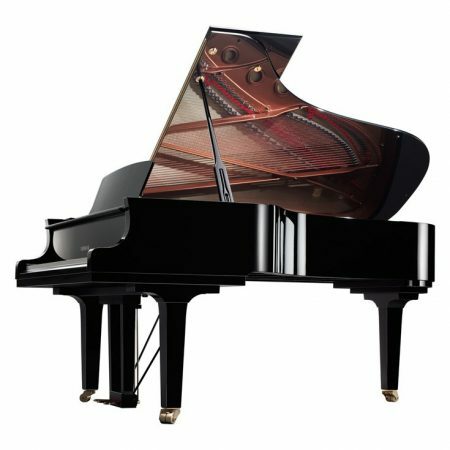 3.683,00€ 3.498,00€ VAT included Sale!